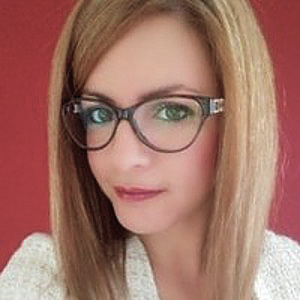 GIOVANNA DOTTO – Director and Founder of Dotto ReSearch after her Graduation and Master, she worked as researcher at an University Research Institute on “Youth and Work” projects with several publication of scientific papers. She gained a solid and long-standing experience in Zanussi – Electrolux Group, where she held the role of Group Selection Responsible and Organizational Development Manager. In 1985, she founded Dotto ReSearch, the Head Hunting company that over the years has selected thousands of Managers in different sectors, emerging on the market thanks to its values of professionalism, competence and confidentiality, building over the time a solid network of relationships. 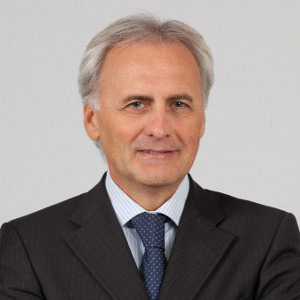 ALESSANDRO VERGINE – He joined Dotto ReSearch as a partner in 1992. He has a more than 25 years experience in Executive Search and he successfully completed hundreds of researches of managers and senior managers in many different sectors: Automotive, Appliance, HVACR, Industrial Machinery & Equipment, Food & Beverage, Consumer / Luxury Goods, Utilities, Packaging, Travel & Tourism. Multinational companies, entrepreneurial companies and private equity funds are among its clients. Before joining the Executive Search, he worked as Manager in the Hospitality and Real Estate sectors. He studied for one year in the USA. He has a BA in Contemporary Philosophy (Trieste University )and obtained an MBA at SDA Bocconi in Milan. 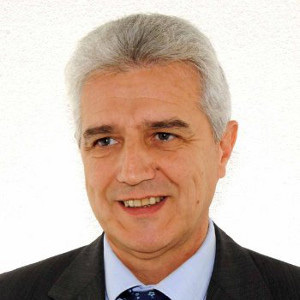 MAURIZIO POZZETTI – He joined Dotto ReSearch in 2015 and is a senior professional with more than 20 years of experience in the Executive Search, of companies Management in HR, Strategic Marketing, Business Development division for Financial Services, Banks, Insurance, Energy and Manufacturing sectors. He started his professional career in Sales and Marketing at IBM and Amdahl. Later on, he took up the position of Commercial and Marketing Director at “Il Sole 24 ORE Radiocor”, the news agency of the 24 ORE Group. After the experience as Vice President of Gemini Consulting, he became Partner of an International Executive Search Network, responsible for Practices Financial Services and IT. He has been involved in the research and selection of Managers in Italy and worldwide. She joined Dotto ReSearch in 2014, she has developed her skills as Executive Search Consultant relying on a 12 years Management experience in the Electrolux Group with increasing resposnibilities at Global Level as Supply Chain Manager, Operation Manager and Division Director. She worked for more than fifteen years as Senior Consultant in the Operations and Change Management projects. 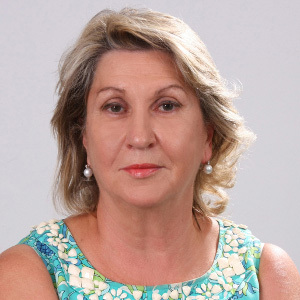 Carla is a Lean Management Specialist and Lecturer in National and International courses. She graduated in Civil Engineering at the University of Padua, then she attended an MBA at CUOA School of Management in Vicenza. 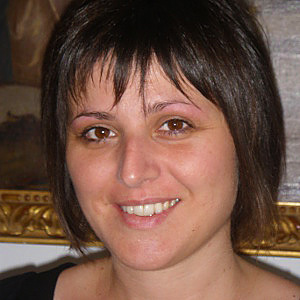 In these years she has successfully ended numerous researches of Senior Managers in Italy and abroad. 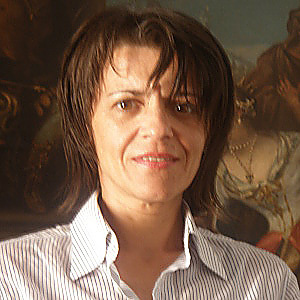 IRENE CARLON – After the degree in Literature and Philosophy, she work as Professor and in 2003, she joined Dotto ReSearch. She is currently Senior Executive Searcher. MARIKA GUGLIELMO – In 2005, she graduated as Trainer in Corporate Social Organizations and, on the same year, joined Dotto ReSearch. She is currently Executive Searcher. 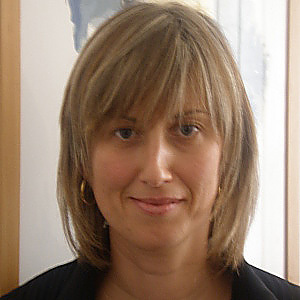 MICHELA PALUDET – In 1996, she certificated as Business Technical Expert and, on the same year, joined Dotto ReSearch. She started as Administration employee, now she is Executive Search Assistant. 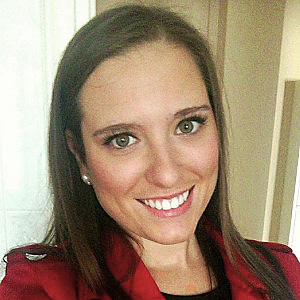 CARLA COASSIN – She joined Dotto ReSearch in 2001 after graduating in Law. She is currently Executive Searcher. 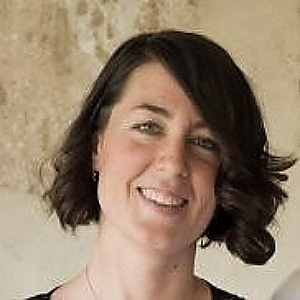 FRANCESCA SPADOTTO – She graduated in Translation and Cultural Mediation; she joined Dotto ReSearch in 2018. She is currently Junior Search Assistant. 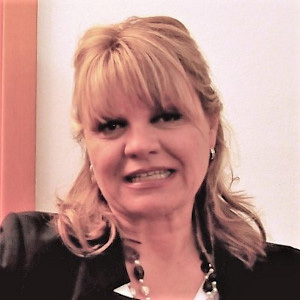 SILVIA SORIANI – After the Master’s Degree in Clinical Psychology and some internships in hospitals and health facilities, he worked as commercial and administrative consultant. In 2016 she joined Dotto ReSearch and is now Junior Search Assistant. SILVIA MAZZI – She graduated in International and Diplomatic Sciences, she joined Dotto ReSearch in 2006 after an internship in Embassy. Today she is Senior Recruiter. BARBARA DALL’AGNESE – Certificated in Accounting, she joined Dotto ReSearch in 2003 and she is actually the Administrative Manager. Forgot password? Not registered? Sign in? Mail sent! Check your inbox! Existing user? Sign in Not registered? Sign in?